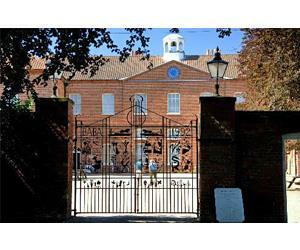 A beautiful fifty acre site with historic workhouse and traditional Norfolk farm. We deliver an active and fun schools learning programme for all ages which uses our atmospheric settings. Admission free for children in education from Norfolk. £2 + VAT admission charge for children in education from outside Norfolk.